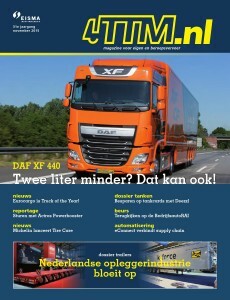 DAF XF 440 : Twee liter minder? Dat kan ook! 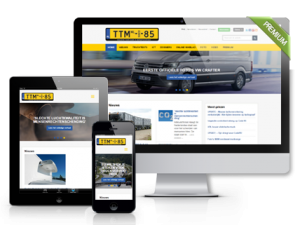 Nieuws: Eurocargo is Truck of the Year!